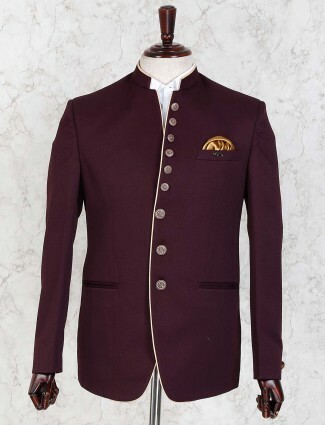 The feel of a luxurious fashion wear is definitely worth shopping for, Men Blazers are not only for Formal occasions but also brings a business casual spark. 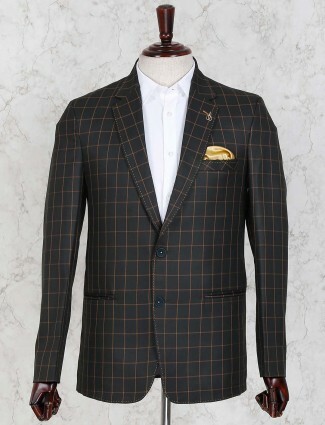 Shop Men’s Blazers with G3+ Fashion to bring a classic charm to your personality. 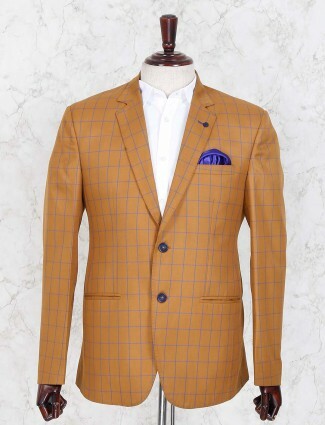 If you are looking to add some dash of spice and style to your sense of dressing, then you can choose the blazer. 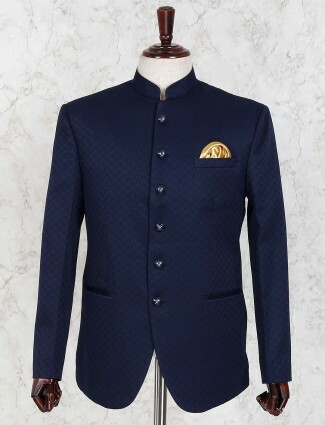 Yes,blazers for men are a popular choice as they best fit the bill whether it is a formal occasion or an informal occasion. 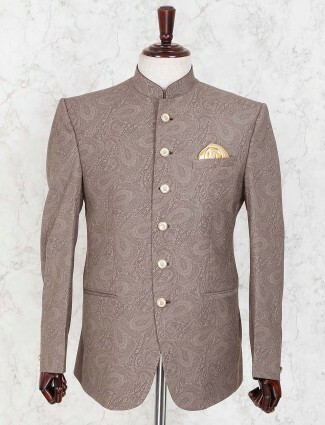 One can easily assess the personality of a person by looking at what he is wearing. 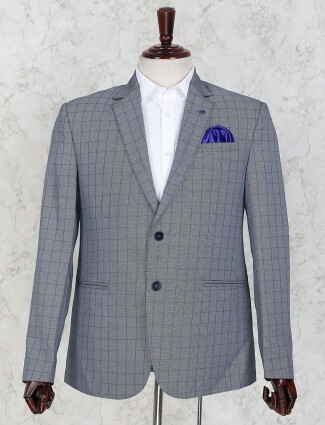 When you invest in good clothes, they not only give you a sense of confidence but make things a lot easier even in the work front. 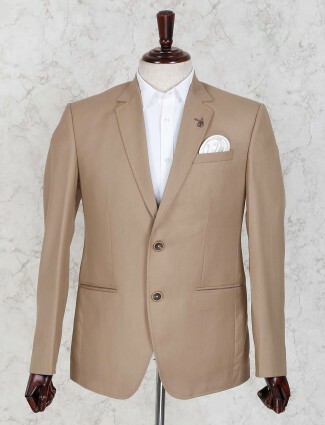 G3+ Fashion has some of the best slim fit blazers and jackets that could be chosen online. 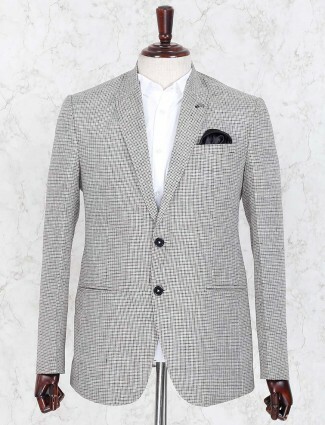 There are different types of blazers that you could choose from our store. 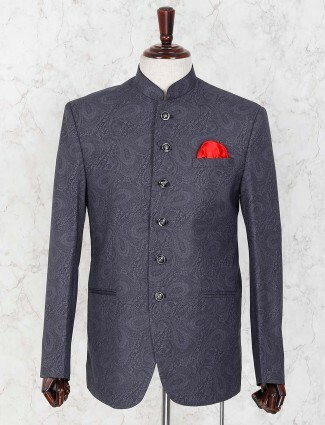 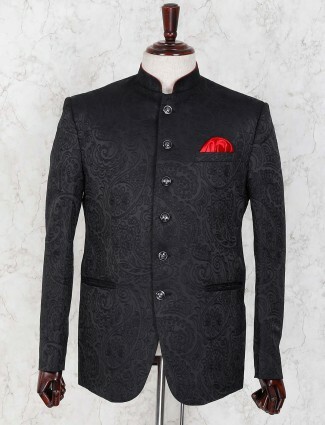 We have casual blazer that can be worn for an evening party. 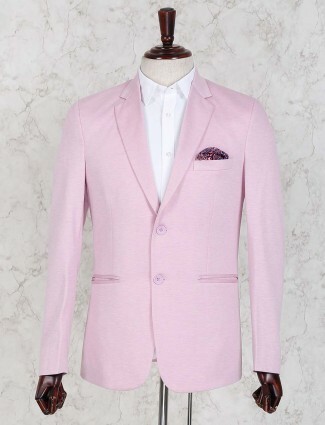 If you thought we had only the regular blazers for men, then you are thoroughly mistaken. 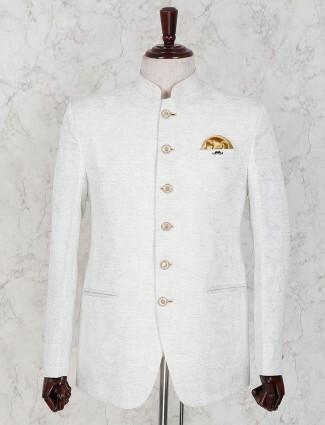 For, we have trendy and stylish blazers for men too at our store. 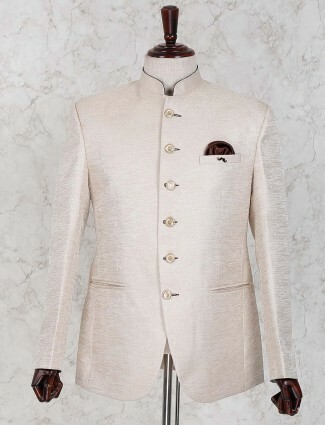 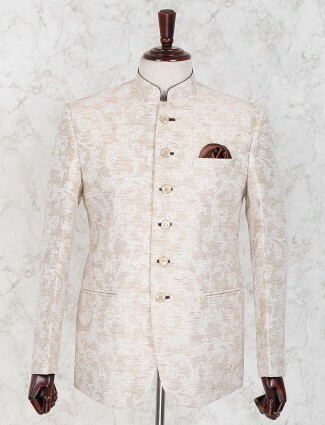 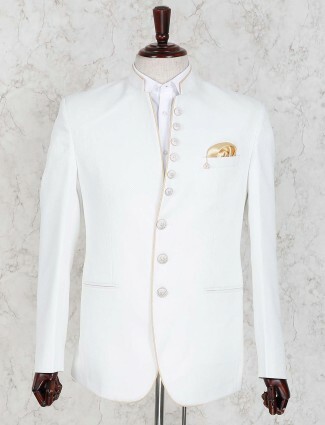 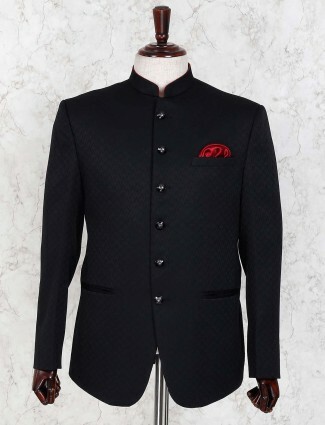 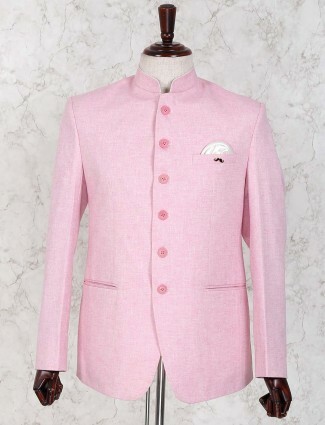 If you are looking to take your man by surprise, shop online for a stylish blazer exclusively for him and surprise him! 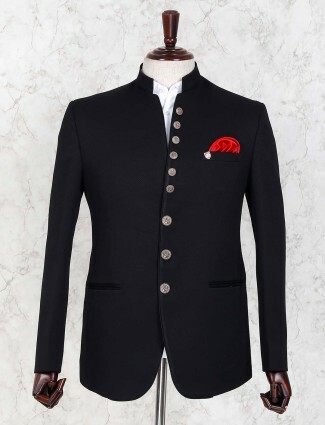 When you are choosing your blazer for jeans, ensure that the jeans are giving you a very snug fit. 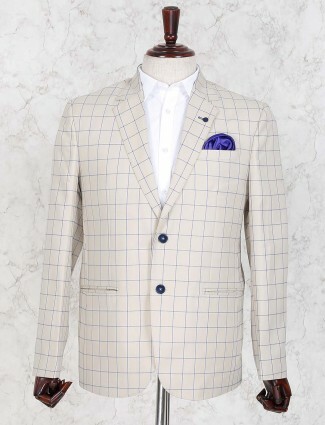 Otherwise the blazer looks totally out of place and cuts across a funny picture. 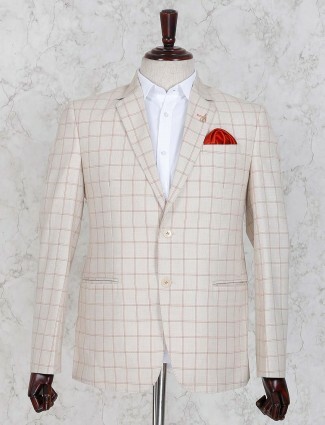 You could couple it with tweed blazer or denim blazer or a red blazer depending upon the mood you wish to create. 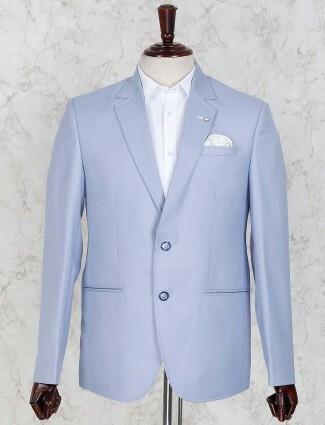 Sky is the limit as far as choice at G3 is concerned. 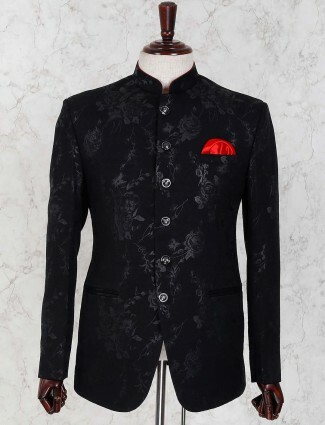 We have on board blazers in velvet too that are just ideal for party wear. 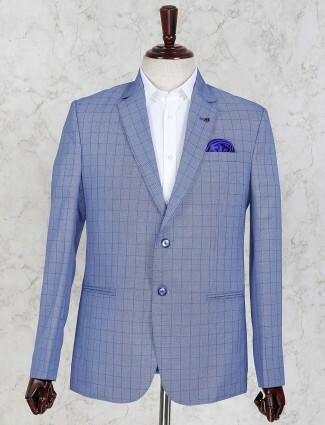 Blue blazer, black blazer, grey blazer, brown blazer, linen blazers or white blazer…couple it with jeans and you will definitely look smart even amidst a huge crowd. 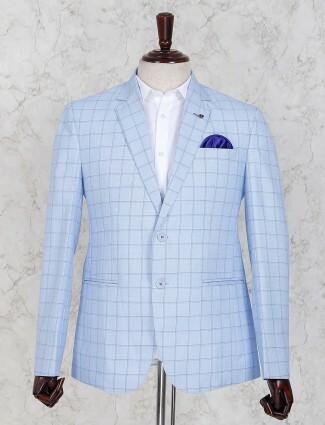 Such is the kind of styling a perfect blazer would bring in to your attire.